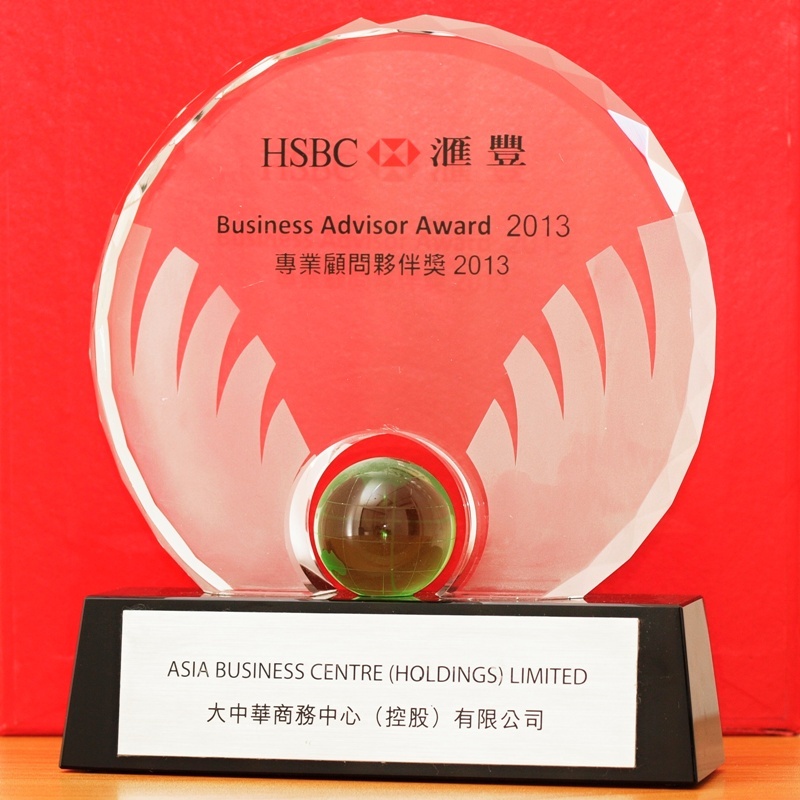 HKSAR was issued $10 billion ibond5 on 7 August and listed on the HKEx on 10 August. 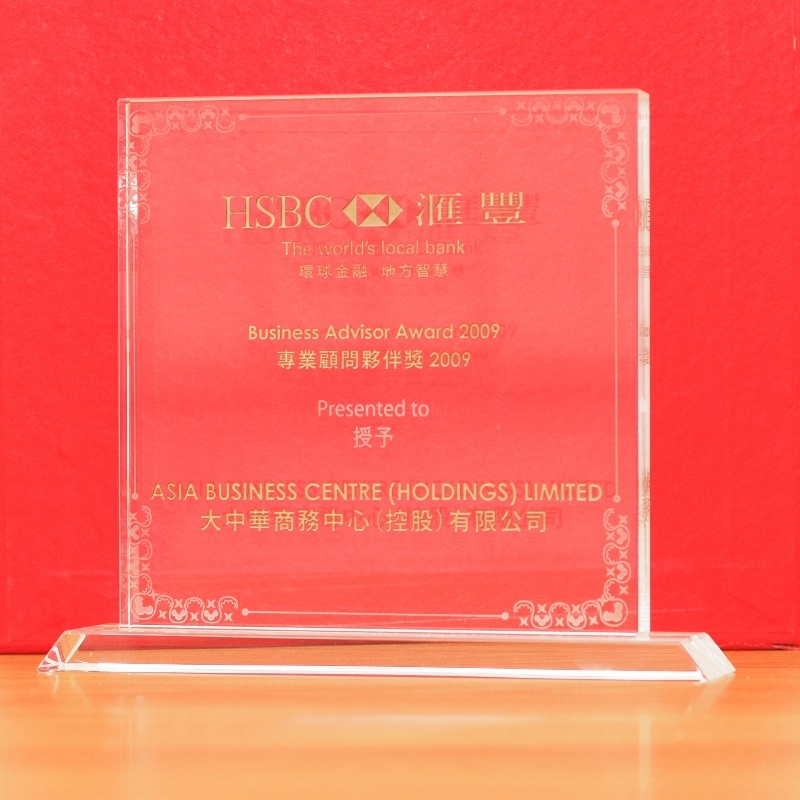 HKSAR was issued $10 billion ibond 5 on 7 August and listed on the HKEx on 10 August as its first trading day. All valid applications received one lot of iBond 5 first. 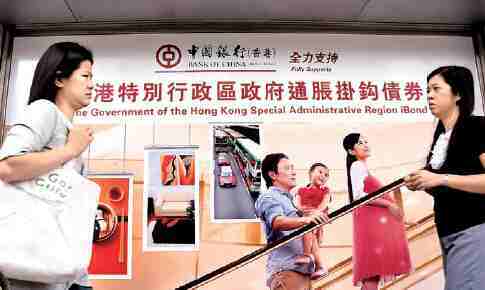 The HKSAR issued a total of $10 billion iBond for residents, all 597,895 applications were applied successfully, among the 573,376 applications got over two lots and 402,105 were allocated one additional lot after a ballot. 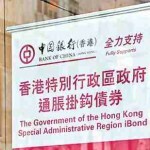 The HKSAR 5th batch inflation-linked bond, HKGB IBOND 1808 (iBond5) (04228.HK), opened at $105.35 at the first trading day (10 August), hit the peak of HK$105.7 and closed at HK$105.55, up nearly 5.5% against its issue price of $100, on volume of 16.8 million. 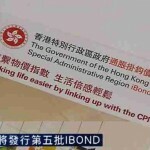 Excluding transaction fee, each lot of iBond 5 applicant can gain HK$550. 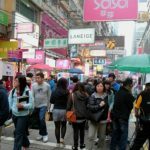 Hang Seng Index once swung into gains of 50 pts of 10 August afternoon on the back of a nearly 5% surge in A-share market. It finally ended at 24,521, down 31 pts or 0.1%. Hang Seng China Enterprises Index close higher by 63 pts or 0.57% to 11,291. Market turnover rose to $80.279 billion. 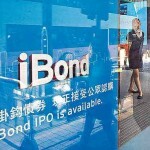 The fifth batch of inflation-linked bond (iBond5) hit the peak of $105.7 and finished its first trading day at $105.55. Excluding transaction fees, a profit of $555 can recorded per lot. Financial blue chips slightly weakened. 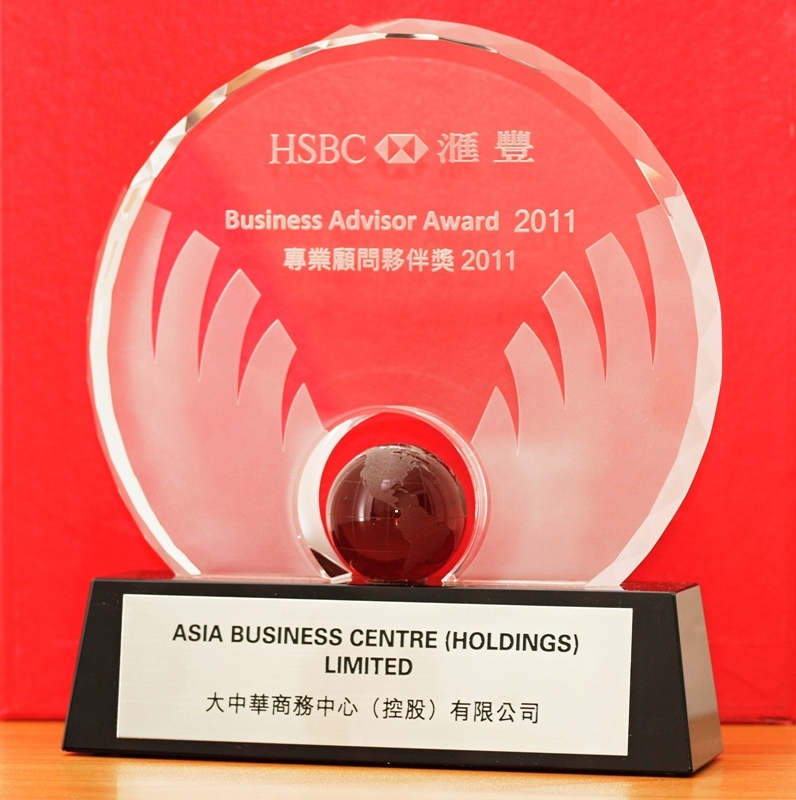 HSBC Holdings tumbled 1.6% to $69.9. 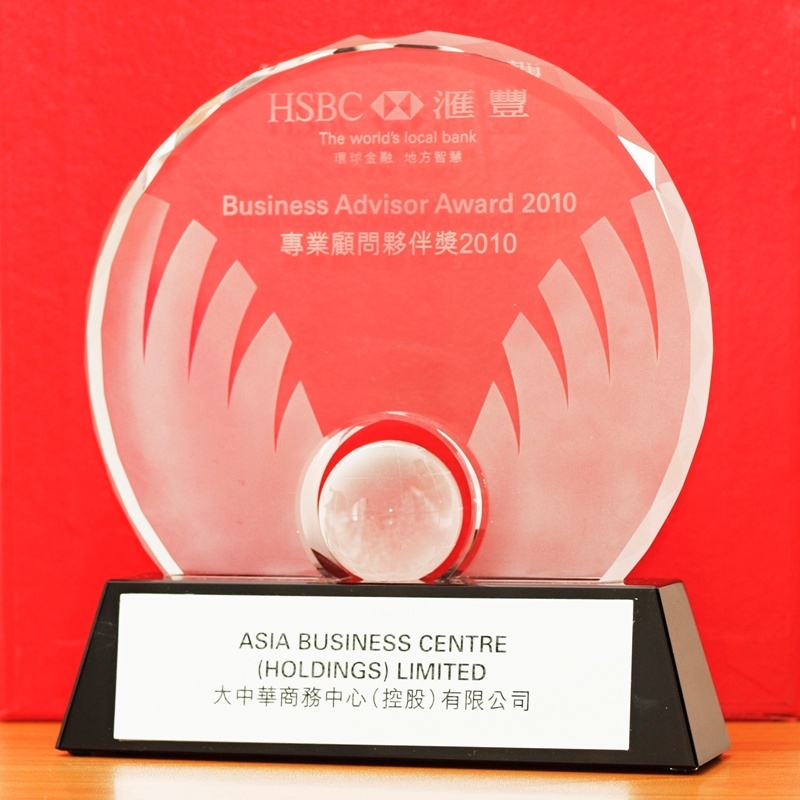 AIA (01299.HK) also sagged 1.6%. Both stocks dragged the HSI down by 76 pts. 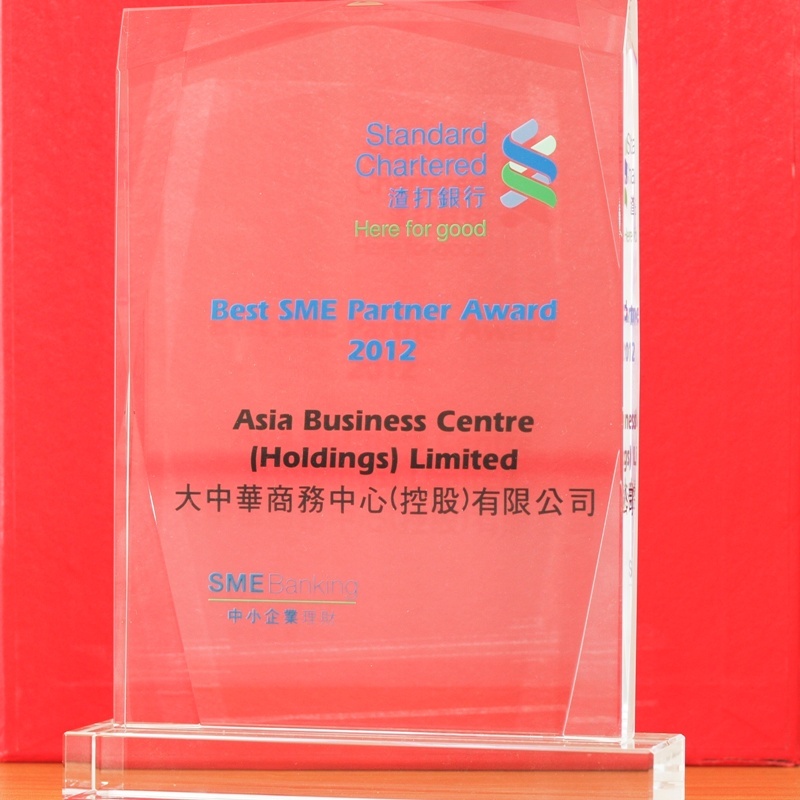 Hang Seng Bank dropped 1.7% and Stanchart (02888.HK) declined 2.6%.